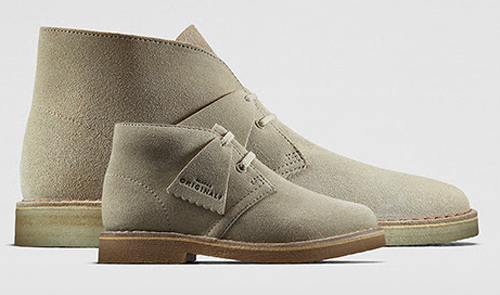 A classic is celebrating a big birthday – and to mark the event, you can now get the Clarks anniversary limited edition desert boots. Yes, that’s right, this classic has just turned 65. But rather than pension the design off, the range has been added to with the special edition Clarks Originals 65th anniversary desert boots. 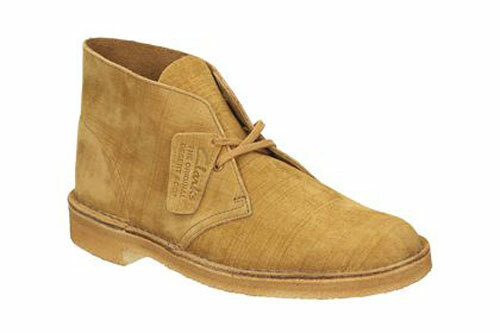 A giant of footwear has teamed up with a giant of retail to produce these Clarks x Liberty Desert Boots for women.